Three friends have perished while returning from a nightclub. 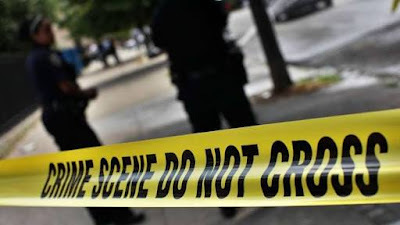 The very sad incident happened early on Sunday morning in a community in Ogun state. Reports show that the three friends breathed their last following the lone-accident which occurred along the Ijagun expressway, Ijebu Ode, Ogun State. 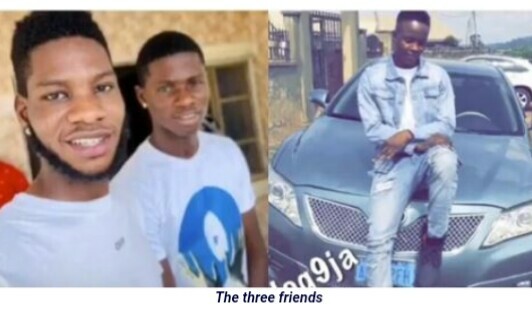 Identified as Shizzy, Khalifa and Imole, the three friends were reportedly heading home around 2a.m after a night of partying when the accident occurred and their bodies are now at the mortuary.